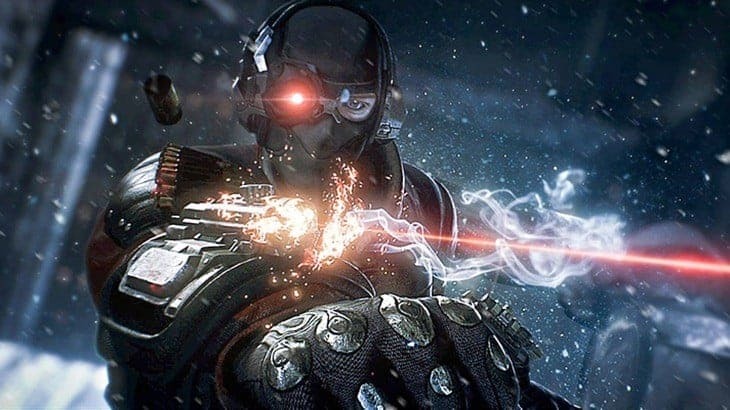 Those who played Batman: Arkham Origins on PC should consider themselves lucky. Except for a couple of game bugs and a frame rate issue that plagued only a specific stage; the rest of the game ran smoothly. However, the console versions have been reported to be hosting a lot of technical problems. 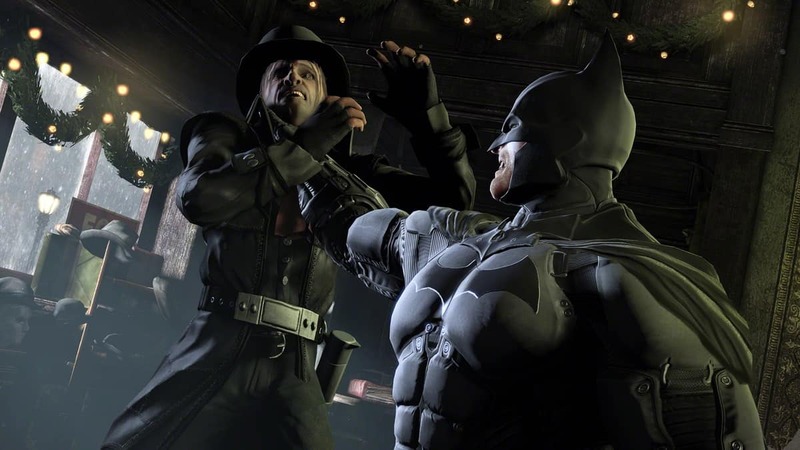 Warner Bros. has acknowledged those issues and promised that a software update scheduled for next week will iron out three main issues; after which the game should run smoother. The second is “Unable To Continue Story” where “players can see their story progress in the main menu, but once they choose the story slot they don’t see an option to ‘Continue’ and only ‘New Game’ shows up”. Third is “FreeFlow Focus mode not unlocking upon reaching Shadow Vigilante rank 3”, which Warner said will be fixed on all platforms. Additionally there is also the issue of save files being corrupted on the Xbox 360, as well as the game crashing/freezing on the same platform. Warner Bros. has said that they are still investigating these issues and will pass a statement soon. 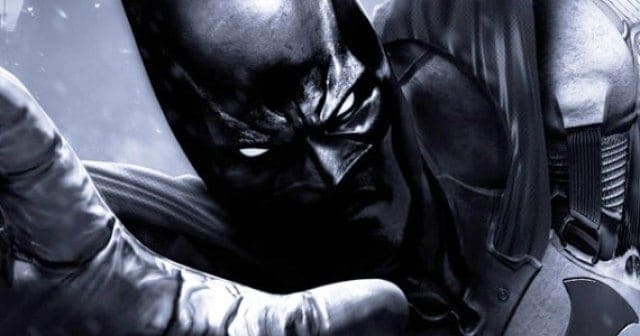 Sit tight Batman fans, next week’s patch will make your gaming experience better.